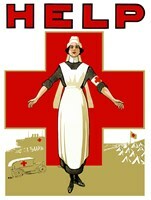 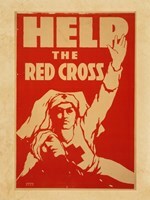 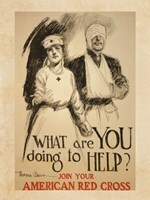 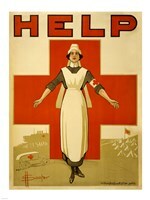 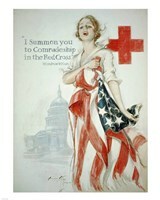 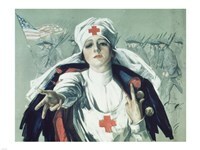 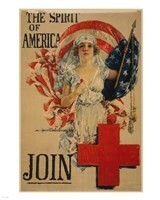 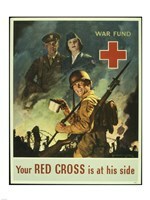 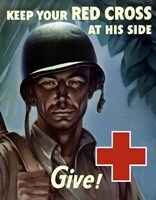 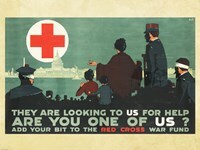 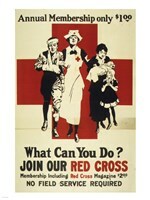 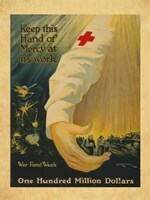 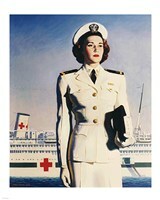 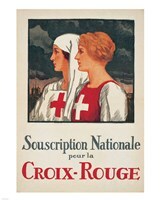 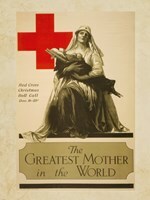 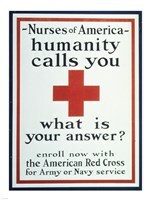 The American Red Cross was formed in 1881 by Clara Barton. 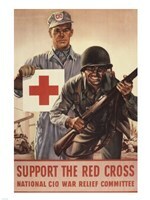 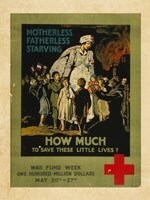 The Red Cross provides emergency assistance and disaster relief within the United States. 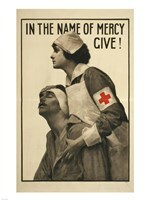 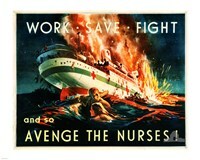 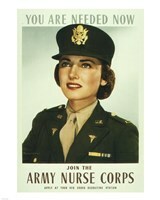 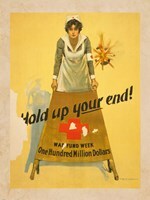 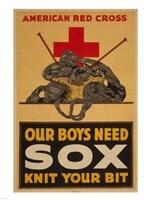 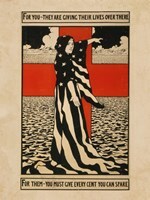 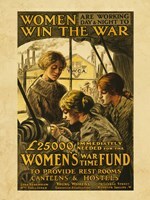 Many of the images seen in this collection were used during the time of WWI and WWII.